SAN FRANCISCO (KGO) -- A new program has just been launched to make an iconic San Francisco street safer, in the wake of a recent shooting. On Monday, Supervisor Mark Farrell announced the start of the "Lombard Street Ambassador Program." From now through November and again in the spring, paid ambassadors will be on the city's famous crooked street seven days a week during peak hours. They'll help with traffic and pedestrians and give information to tourists. Also, they'll work with police to deter and report crime. This is especially important in the wake of the robbery and shooting of a Thai tourist last week. 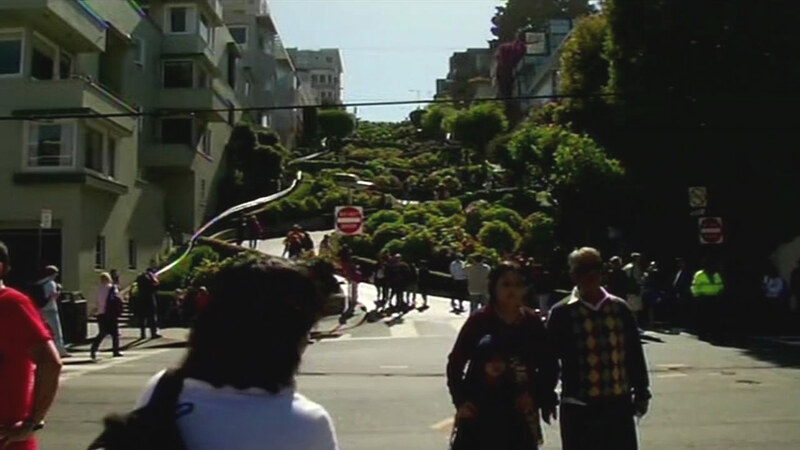 The two people accused of shooting a tourist near the crooked part of Lombard Street in San Francisco have been charged with attempted murder.